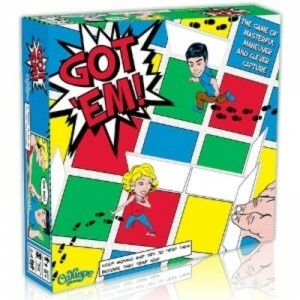 Calliope Games is giving you a chance to win a copy of their Got 'Em! game over on their website. Just find the hidden page. Find the secret contest page on Calliope's website and enter to win a copy of Got 'Em!